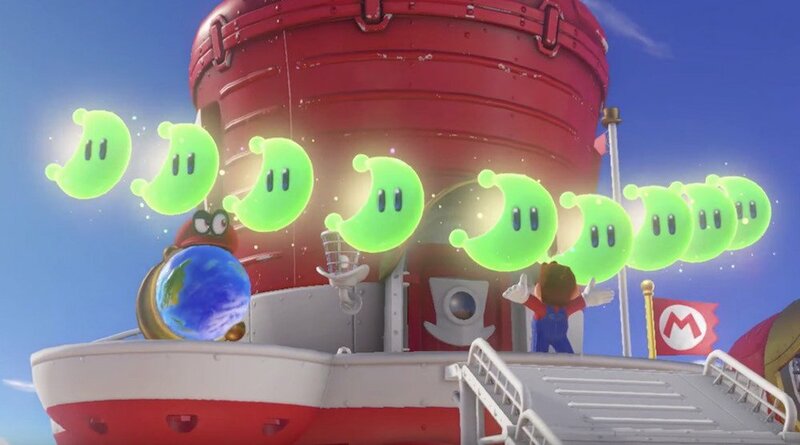 Is Super Mario Odyssey the Game Super Mario Galaxy Should Have Been? In a recent piece, Balladeer stated this controversial opinion. Now, he asks the question. Confused? Not as much as he is! 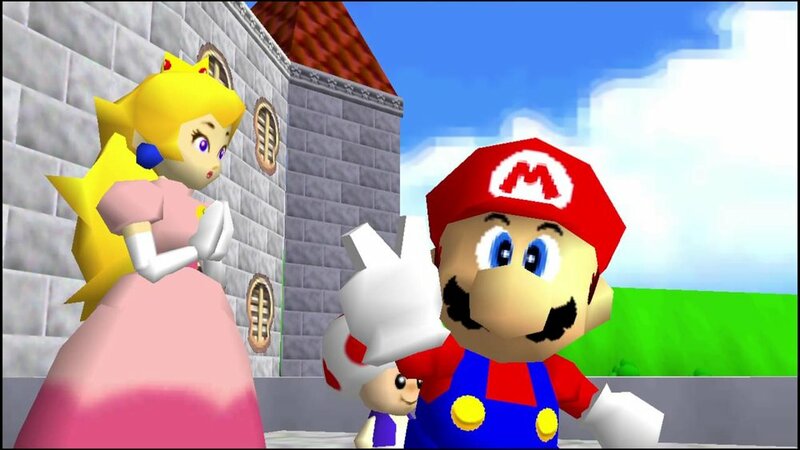 So says Balladeer, taking you self-indulgently back to his childhood and to what Super Mario 64 meant to him. It's not really about Galaxy at all. Clickbait!